Though they were previously synonymous with the word ‘metalcore,’ England’s Bring Me the Horizon have continued to evolve with each new album. 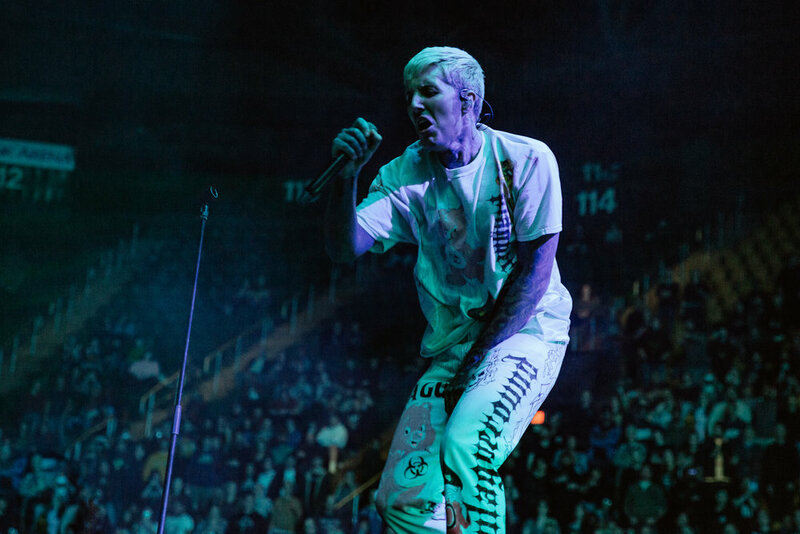 Hot off the release of their sixth and latest record Amo, an experimental musical departure for the band, some fans expressed disdain for the further departure Bring Me the Horizon had taken from their original metalcore sounds. Frontman Oliver Sykes even expressed his surprise on Instagram for the way the album had polarized their fanbase. However, the band’s new music is still just as emotional and their live shows are just as therapeutic as ever. 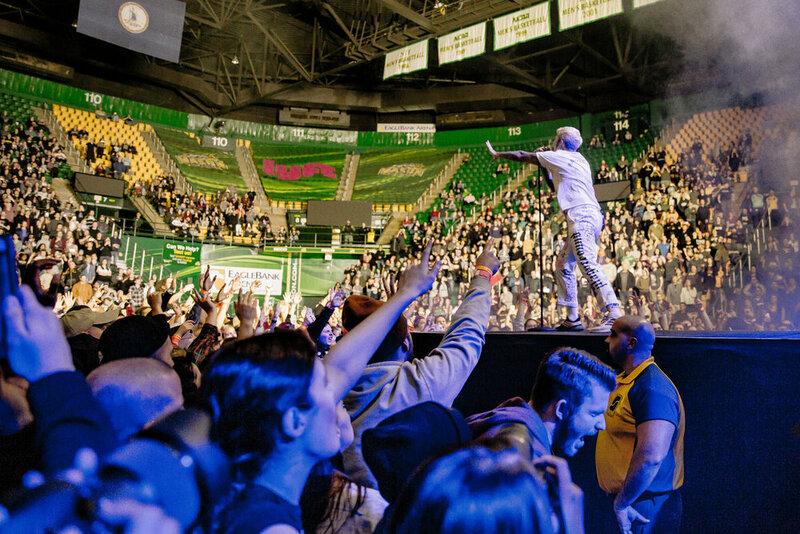 In spite of the musical shift (or maybe because of it), they’re as big as ever, as evidenced by the massive turnout at Fairfax’s EagleBank Arena as part of their First Love world tour. Opening for Bring Me the Horizon were California rock bands Fever 333 and Thrice. 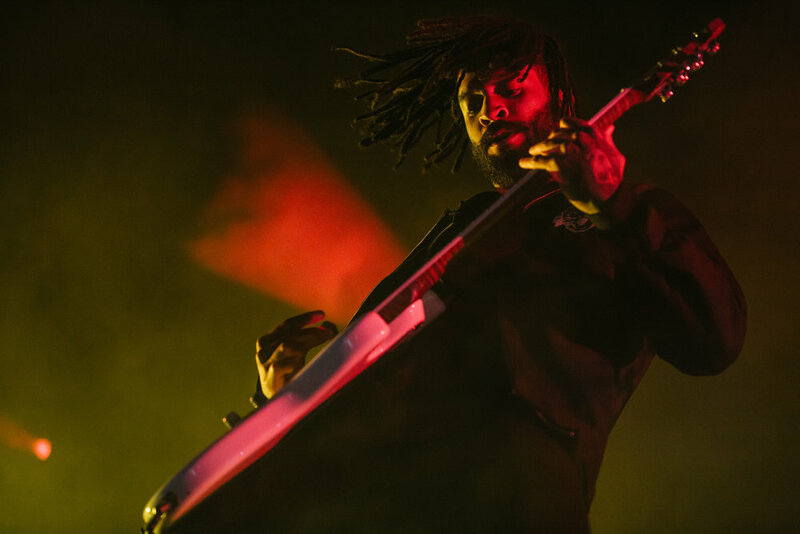 Fever 333 played first and provided 20 minutes of raw energy that reflected the angry protest in most of the songs on their setlist. 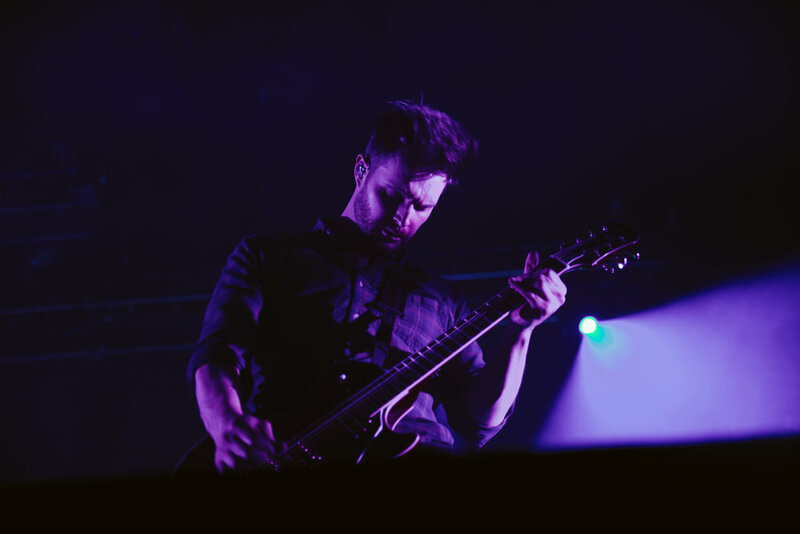 Thrice was much more stationary than Fever but their guitar riffs furiously reverberated throughout the arena. Yes, the two bands were fairly entertaining, but they were only preparing fans for the main course. 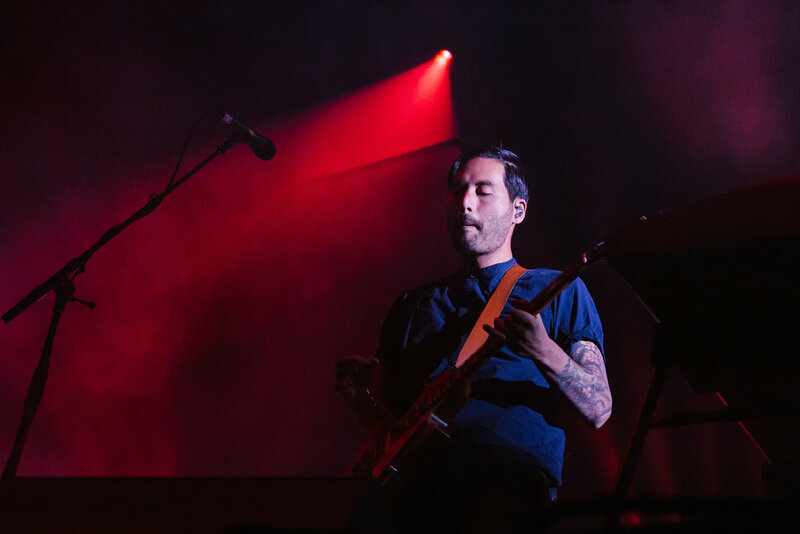 With a setlist spanning their last three albums, Sykes kept everyone in the arena off their feet and orchestrated a good flow between both the band’s old and new songs. 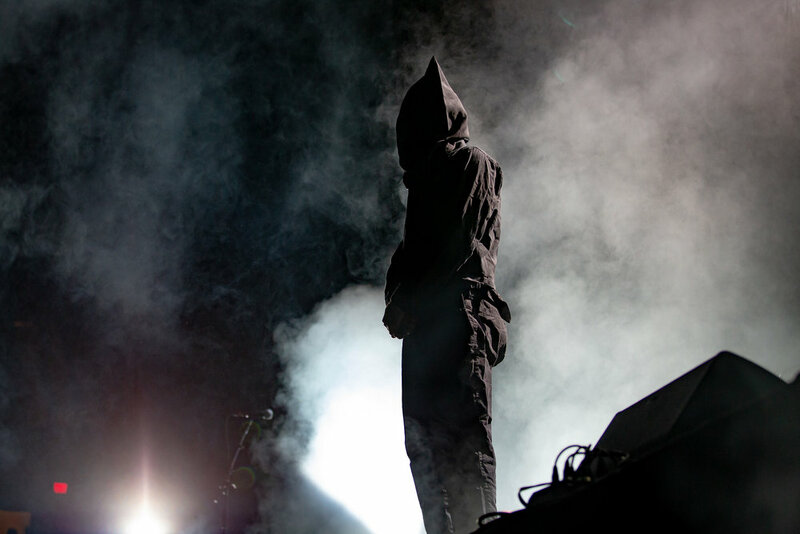 The audience was full of energy - they didn’t hesitate to create mosh pits or walls of death at Sykes’s command during heavier songs like “Antivist” or dancing like rabbits at a rave on the newer, more electronic-influenced tracks. If there was a bad reaction to the new music, it did not hold a candle to the rapturous reception of the crowd. 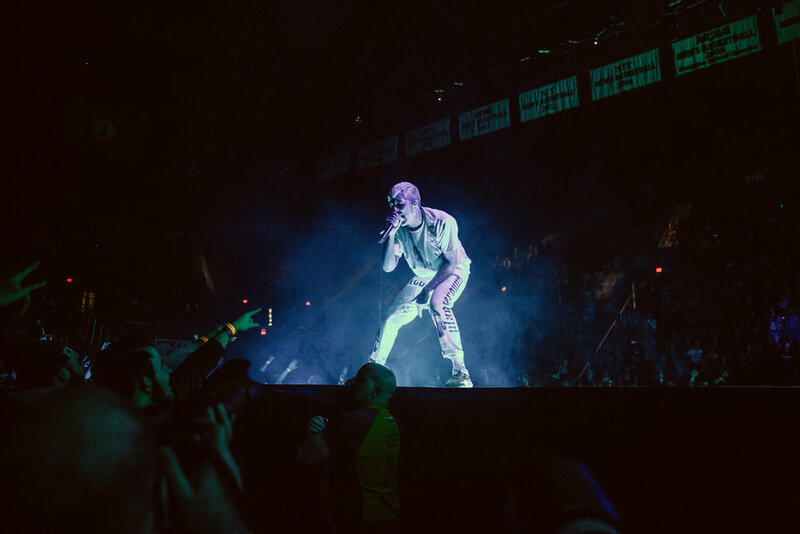 Along with the lively spectacle in the GA area, BMTH’s stage set up was beautiful and helped create an out of this world ambiance. Although the stage was high, it did not feel like much separating Sykes and the GA pit with how close he hugged the edge of the stage. All in all, the band put on a great two hours of escapism for their fans.